Home » Cool Stuff Others are Doing » Backhoe Bowling and More with ‘People At Play: The Heavy Equipment Experience’ Near Sarasota, Fla.
Carol Following Completion of the Challenge Course at People At Play: The Heavy Equipment Experience, Bradenton, Fla.
“This was a dream come true,” Carol E. said after completing the heavy equipment challenge course in a yellow CAT 312 Steel Track Excavator with a respectable time of 47 minutes 7 seconds at Bradenton’s People At Play: The Heavy Equipment Experience. Backhoe Bowling – Strike! People At Play, Bradenton, Fla.
Carol’s husband Tony had been planning the surprise for months and he smiled with pride while watching his wife navigate through the challenge course in the excavator (or backhoe to you and me). The course includes challenges of knocking tennis balls off traffic cones, scooping soccer balls off cones and placing them in a barrel, rolling a cement tube, and bowling (my FAVORITE! ), among other tasks. While heavy equipment rentals are not usually used quite in this fashion, it is quite interesting to see the different uses of things like excavators. Her family, which included her children, brother and Aunt Marge, cheered when she completed each task. Of course I cheered her on, too. Go girl power! Watching the experience certainly provided me with a better appreciation for the skill construction workers need to do their job. At the end of the course, every operator has their photo taken with their time. 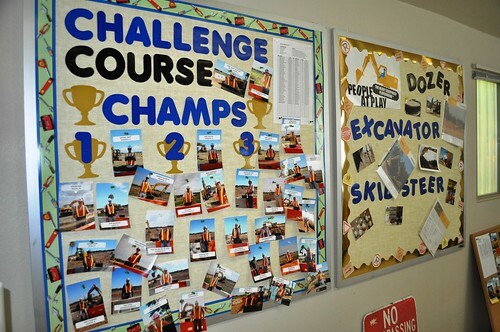 Then, their photo is displayed on the “Challenge Course Champs” board in the construction site’s trailer, which so happens to be the place where safety orientation takes place and all workers need to punch in and out with their time card. 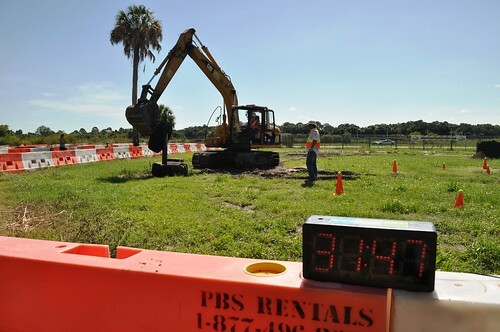 Heavy Equipment Challenge Course, People At Play, Bradenton , Fla.
How can you put a price on fulfilling a lifelong dream? Carol experienced the “Operator” package which is about two-hours and includes training and safety instruction, machine operating time on the excavator, the challenge course and hard hat for $395. On the upper end of available packages is the “Superintendent” for $1,575 which is about six hours. It includes the “Operator” package plus running a skid steer loader on the course, operating a bulldozer and lunch. The middle package is the “Foreman” for $625 which includes the Operator benefits plus running a skid steer loader. Challenge Course Champs, People At Play, Bradenton, Fla.
A few years back the real estate market and construction slowed and the recession gripped America. 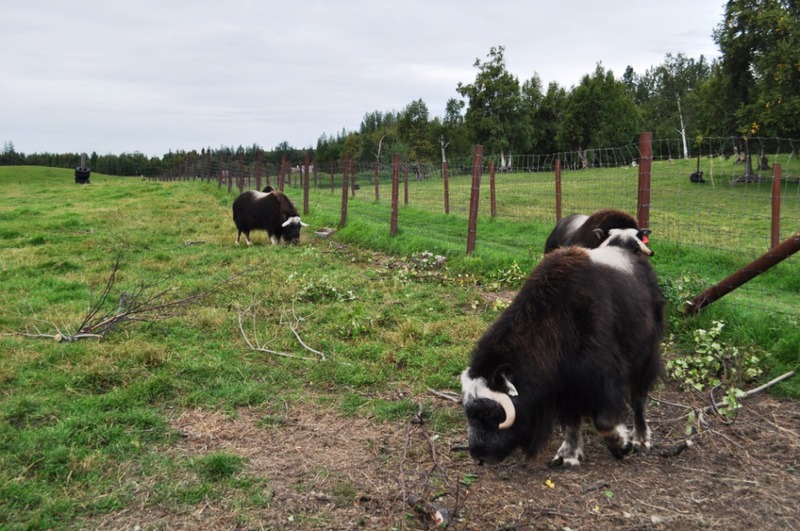 Alisa and Jason Bennett, the husband and wife team behind Bennett Contracting, had a lull in business and thought rather than letting equipment sit around being unused, why not create a controlled environment where people could run heavy equipment. 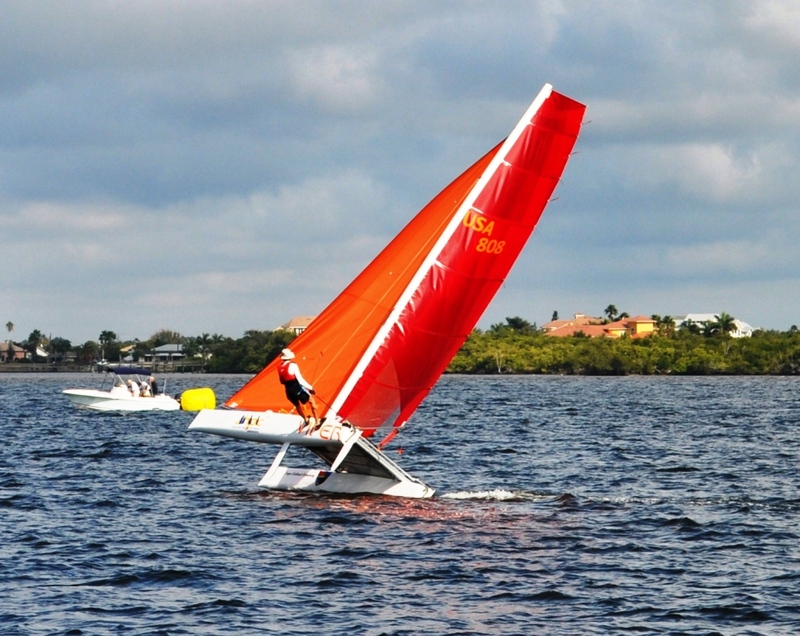 It wasn’t until Dec. 2010 when they were able to launch People At Play, the same time jobs for Bennett Contracting picked up. 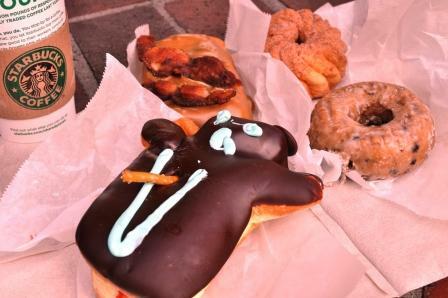 Since then, the adult playground has received local, regional and national media exposure. In fact, a gentleman and his son came out to the construction site while I was there Saturday because he was visiting from out West and saw a segment on NBC’s Today Show about the heavy equipment experience. 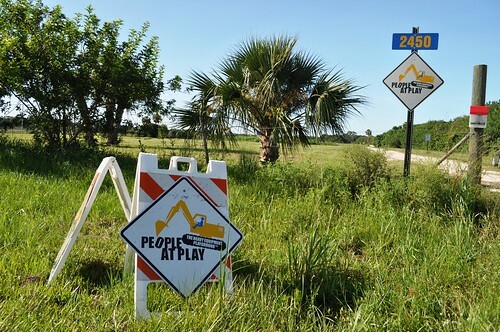 Entrance to People At Play: The Heavy Equipment Experience, Bradenton, Fla. 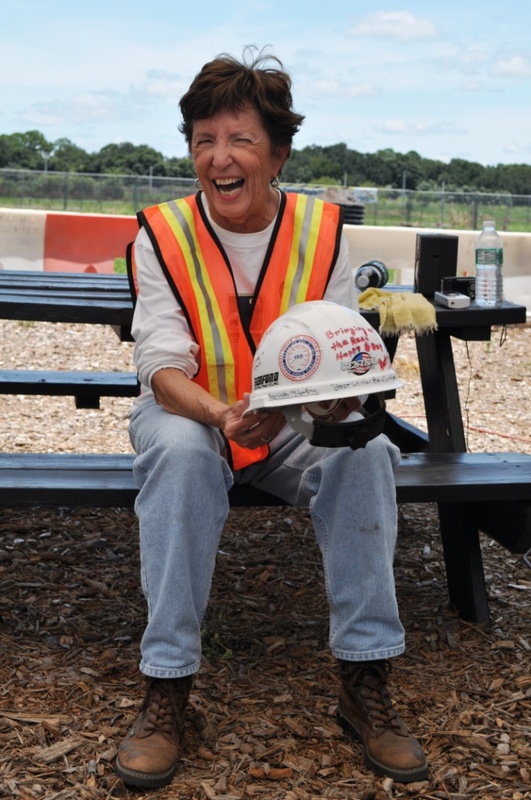 The construction site is located off of U.S. 301 on Tallevast Road in Bradenton and provides the perfect opportunity for adults to fulfill childhood dreams of running heavy equipment, just as Carol did. 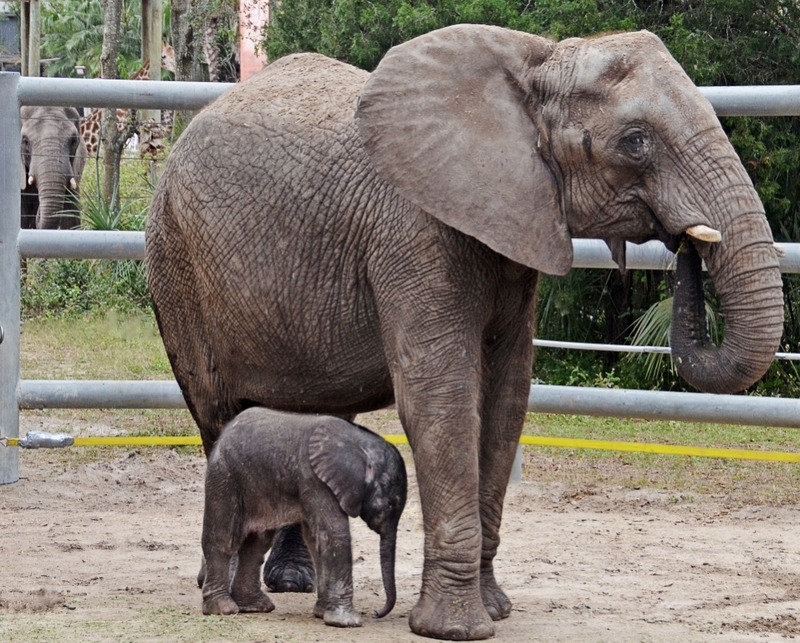 Although kids would love this, People at Play participants must be at least 18 years old. Advance reservations and payment required. Be sure to visit ComePlayintheDirt.com for all the details and be prepared to play in the dirt!